Check out last year from our Video of the highlights! Download Registration Form here. 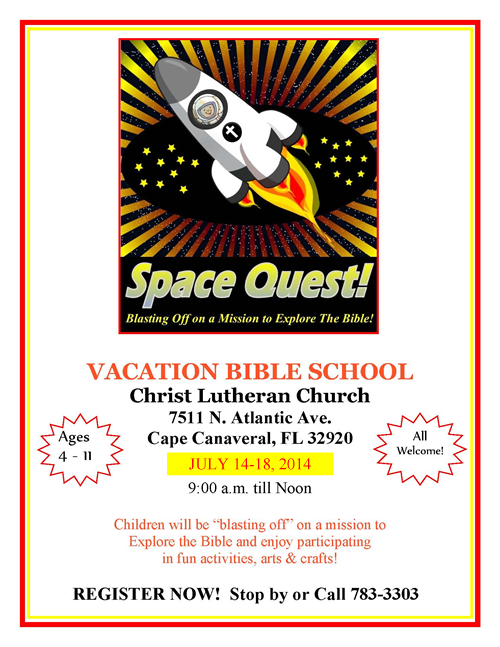 Download VBS 2014 Flyer here.